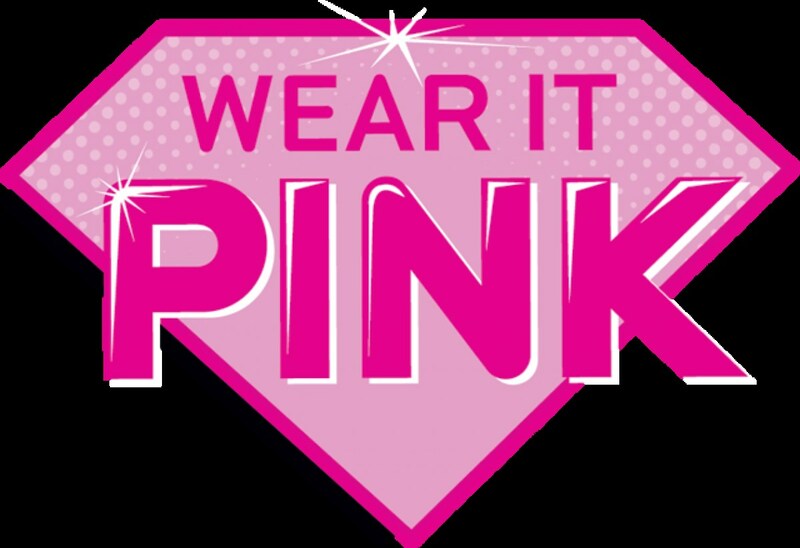 The KHS Baseball parents and friends are wearing pink to the home game tonight on April 10. They are dedicating today's home game against Chapel Hill to James Adams, Chapel Hill’s pitcher, who lost his mother Kandi to breast cancer last Friday. 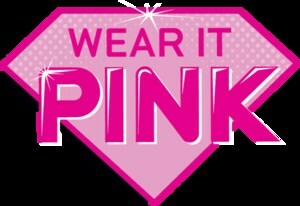 In show of support, they encourage everyone to please wear pink. They will have an open hat collection for support to him and his family. They encourage everyone to pray for James, his family, and for his teammates & coach as they support him.